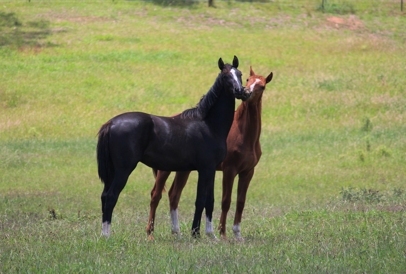 Highlands Valley Warmblood Stud (HVWS) (formerly known as Hunter Valley Warmblood Stud) is located approx. 1.5 hours south of Sydney in the picturesque district of The Southern Highlands, NSW, Australia. 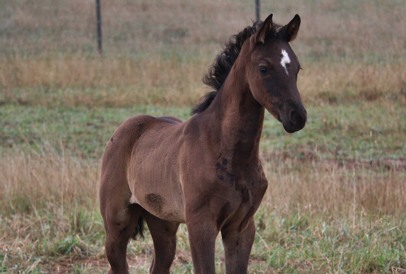 Our stud is situated on 190 acres of highly productive country only ten minutes from the township of Bowral. 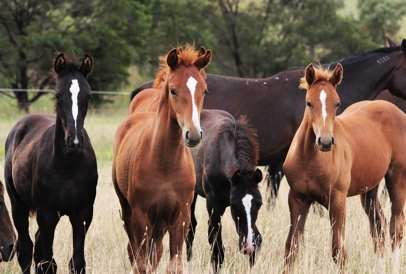 HVWS's focus is on breeding quality equestrian horses primarily for Dressage, although some of our bloodlines have experienced success in Jumping. Our bloodlines are from leading European Warmbloods who have demonstrated competitive success and consistently produced successful progeny. 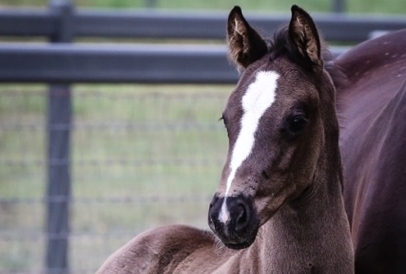 Breeding with our State Premium (imp) mares and Germany's top licenced stallions, our vision is to consistently breed top quality Warmbloods that have the trainability, movement and temperament to reach the highest level.